Before cooking with any meat, it’s important to understand the basics of purchasing, evaluating freshness, thawing, storing and other kitchen logistics. With these under your belt, almost any dish is possible with turkey. 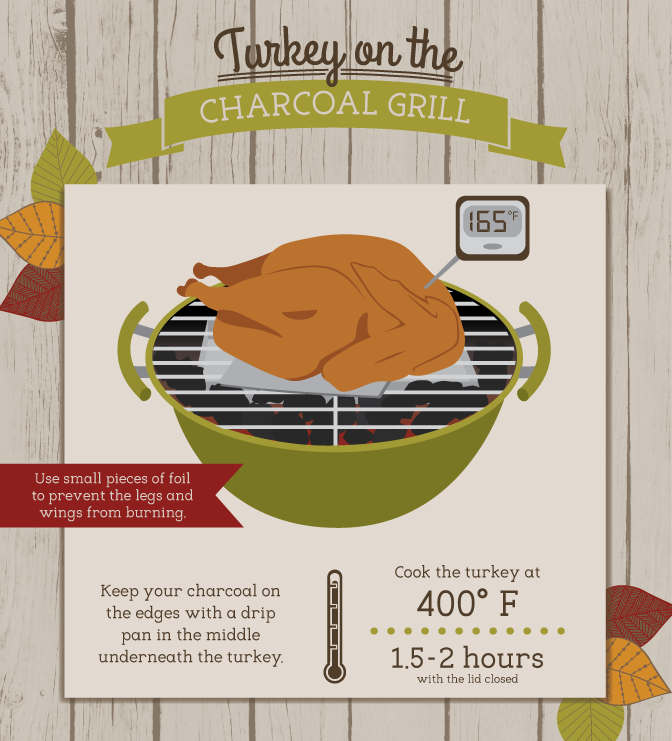 For more information about turkey and cooking use the links below. Read more safe food handling tips for turkey here. While we’re all familiar with the whole turkey many of us roast, especially at Thanksgiving, there are many other turkey parts that can be purchased and incorporated into your family’s meals all year long. Turkey is a lean meat and an excellent source of protein so try one of these options today! Tenderloins/fillets: All white breast meat, whole muscle from inside center of breast, boneless and skinless. Very tender and great for grilling, or any recipes that call for chicken breast. Turkey Breast: All white meat, leanest of all the turkey cuts, cut steaks by slicing half breast across the grain into ½ to 1-inch thick steaks. Cut slices or cutlets by slicing half breast across the grain into 1/8 to 1/3 inch thick cutlets. Turkey Breast Cutlets: Thin slice of turkey breast, cut slices or cutlets by slicing half breast across the grain into 1/8 to 1/3 inch thick cutlets. Turkey Thigh: Dark meat, easily deboned if necessary, can be used in any recipe or preparation calling for beef chuck or round.